Register today! Click here for link. Join us on Sunday, June 26th from 2pm-5pm for our Summer Block Party. The party will be co-hosted with the Inglewood Neighborhood Association. This is also the East Tosa Gran Prix Bike Race day, so you can spend the whole day enjoying the neighborhood! Our Block Party will be held on the half street at 68th and Garfield. We will have access to Washington Playground as well as the street. Lemonade and Water will be provided, please BYOB if you want something stronger than lemonade! Make sure kids bring their bikes/big wheels! This event is free for current members. If you are not a current member we will be running a membership special if you sign up for the picnic. 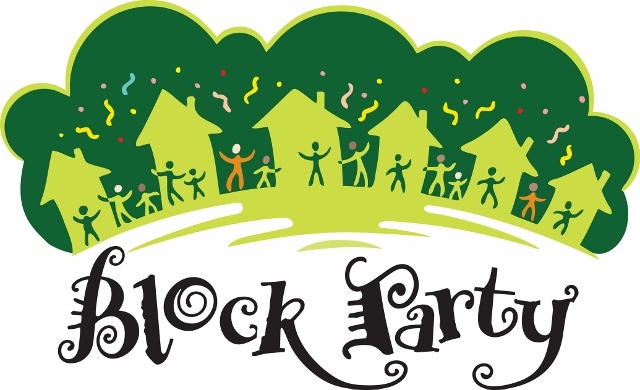 Since our membership year ends on September 30th, we will only be charging $5 for membership to attend the Block Party. Use our current membership form, here, but only submit $5. If you are available to help with set-up or clean-up, please let me know!